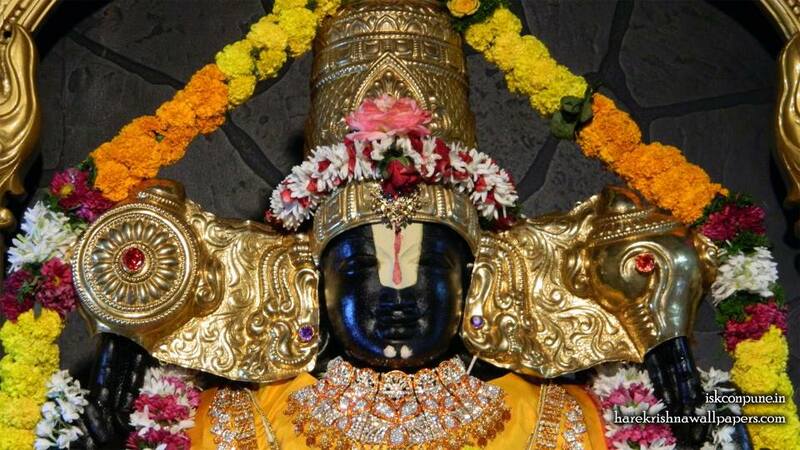 Venkateswara is another form of Lord Vishnu who is the most popular deity. He is also known as Venkatachalapathi or Venkataramana or Tirumal devar or Varadaraja or Srinivasa or Balaji or ViTTala. 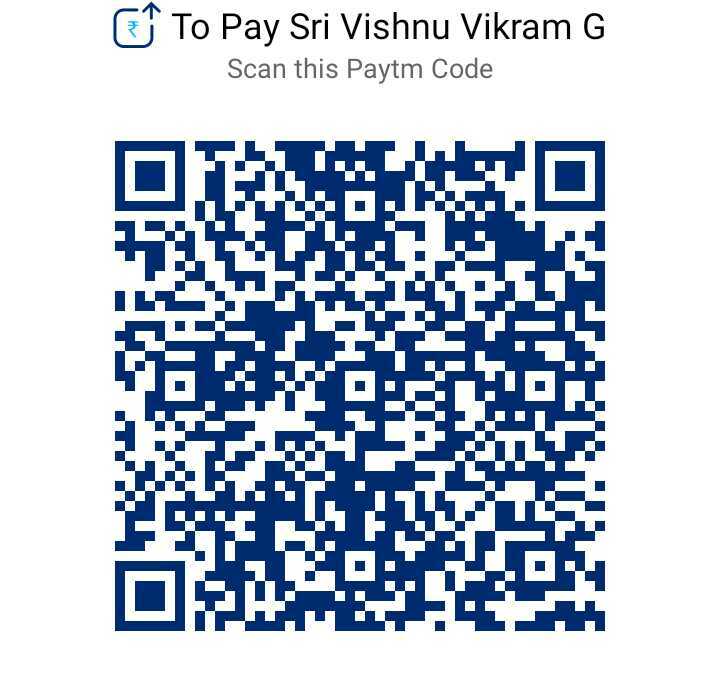 He has a dark complexion and four hands. In his two upper hands he holds a discus (a symbol of power) and a conchs hell (a symbol of existence). 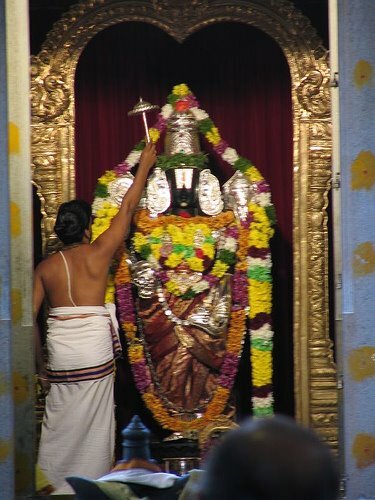 With his lower hands extended downward he asks devotees to have faith and surrender to him for protection. 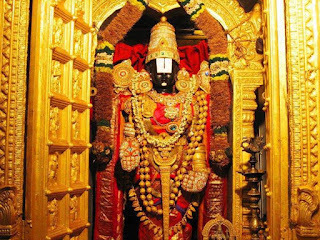 The supreme temple of Venkateswara is at Tirupati and every Devote in the world atleast wants to visit this temple once in year. 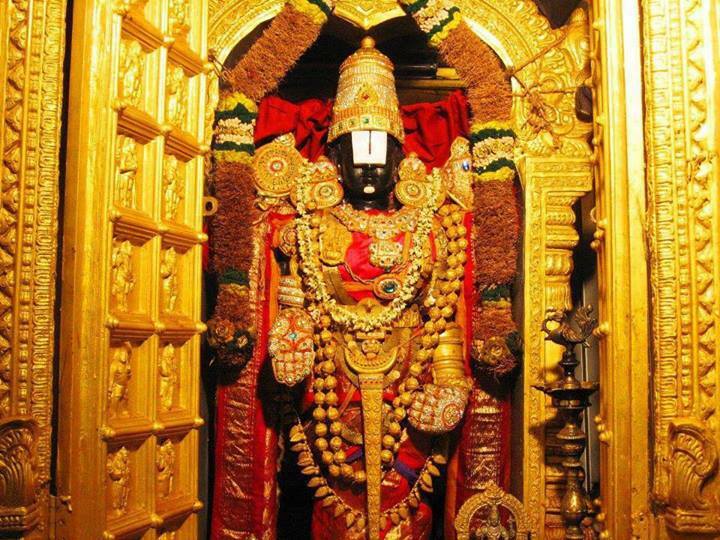 (Venkateswara Ashtothara Satha Namavali stotram) (One of the most powerful mantras of Lord Venkateswara) . 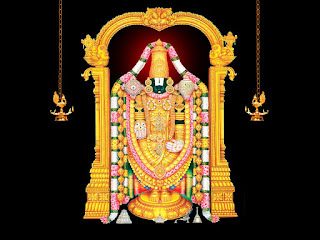 Venkateshwara Ashtotharams are recited Daily and chanted after Suprabhatam on every day, on every Yekadashi and also in the month of Margashira. 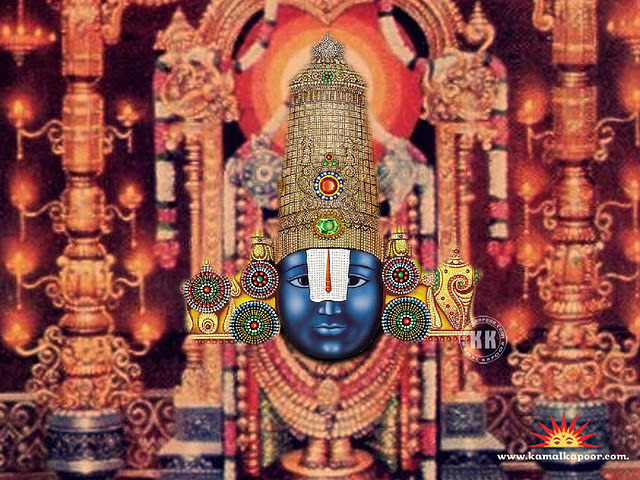 The 108 names of Venkateswara – Ashtothara Satha Namavali of Venkateshwara are as follows.. 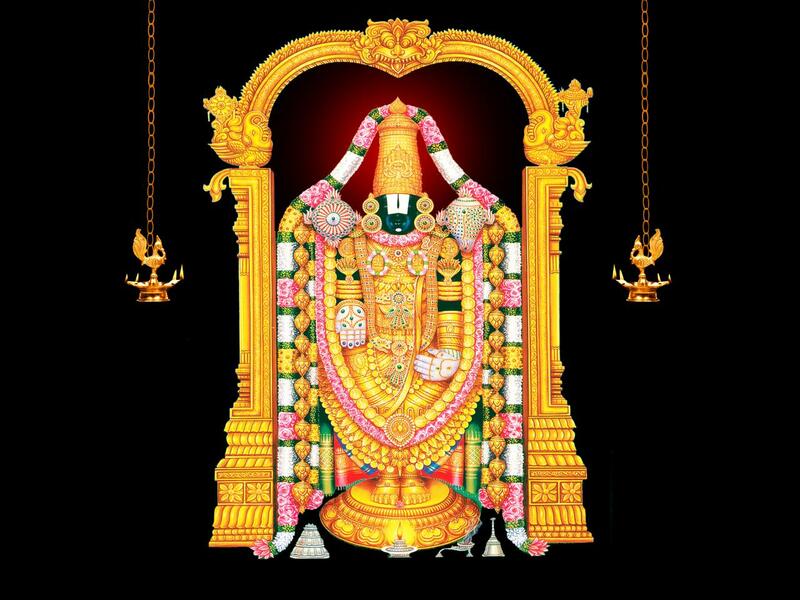 Tags : Lord Venkateswara 108 names, Hindu Baby names, male hindu baby names, Children names, baby boy names with meanings, lord venkateswara, vishnu, vasudeva, tirupathi, tirumala, based hindu baby names search google, hindu names, Dusshera festival Maha Shivarathri, Festival Importance and others..
Venkateshwara is another form of Lord Vishnu who is the most popular deity among GSBs in Kerala. 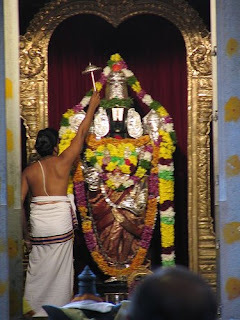 He is also known as Venkatachalapathi or Venkataramana or Tirumal devar or Varadaraja or Srinivasa or Balaji or Bithala.